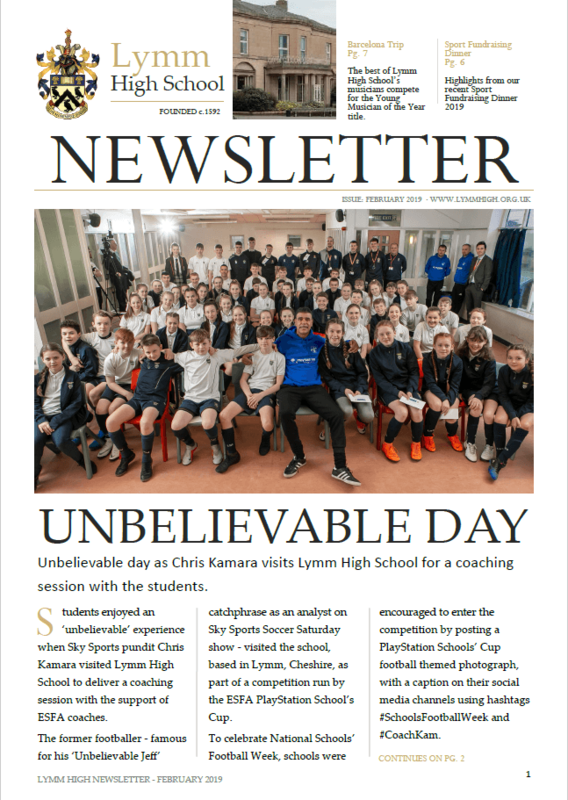 Read February’s school newsletter, which includes important messages for parents and stories such as the recent visit from Chris Kamara and our Sportsmans Dinner 2019!…Read it here! Year 9 DTP & Men ACWY Immunisations. 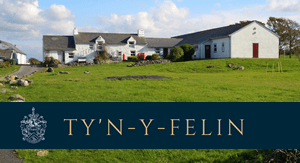 The DTP & Men ACWY immunisations will take place this week, on Tuesday 12th, Wednesday 13th and Thursday 14th March 2019 in the school Library. Click here to see the attached timetable. As you are aware, we are now just short of eight school weeks away from the first GCSE examination, with just under five weeks before the Easter break. 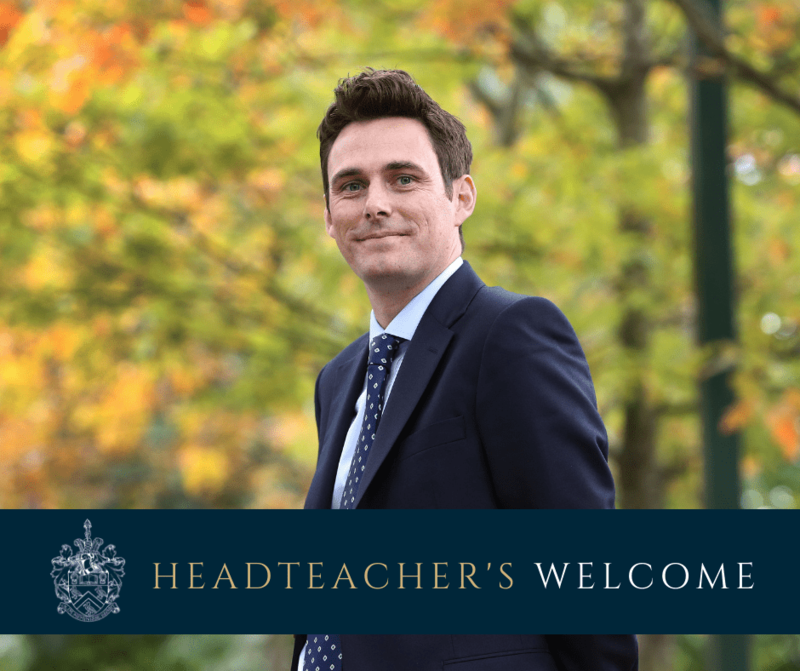 We are very focused on ensuring the best possible GCSE examination preparation and outcomes for your child and are delighted that so many students have engaged with the revision opportunities being offered in school and in the ‘50 Days to Amaze’ countdown. 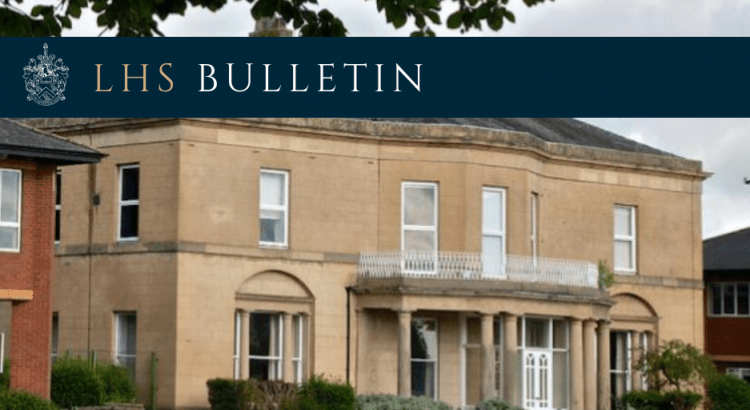 This letter is intended to give you an update as to what is currently happening in school for Year 11 along with some information about the run up to the final days of Year 11. Thank you to all those of you who came to the drugs information evening this week. We had over 170 parents in attendance and hope you found the evening worthwhile.